If you're searching for crossover, there are many options to choose from. 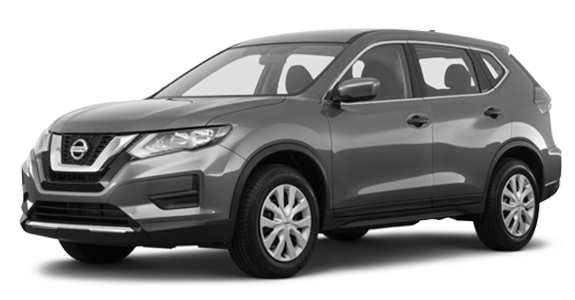 Perhaps you've considered models like the 2019 Mazda CX-5 and 2019 Nissan Rogue. Both offer desirable features like an available moonroof and available navigation system. 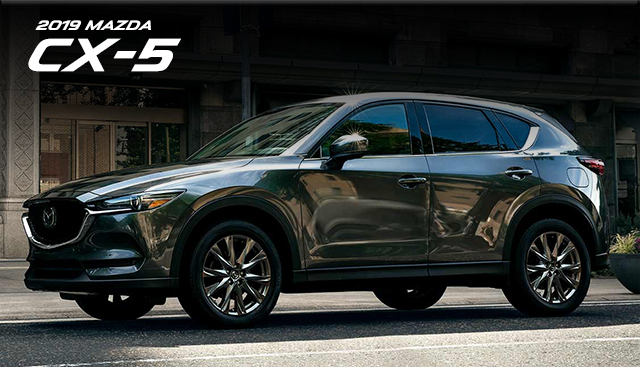 However, the CX-5 offers a more powerful available turbo engine. It also has the edge when it comes to entertainment and comfort. Unlike the Nissan Rogue, the Mazda CX-5 comes with available heated rear seats and standard Aha™, Pandora® and Stitcher™ internet radio integration. Check out how these two models compare side by side. 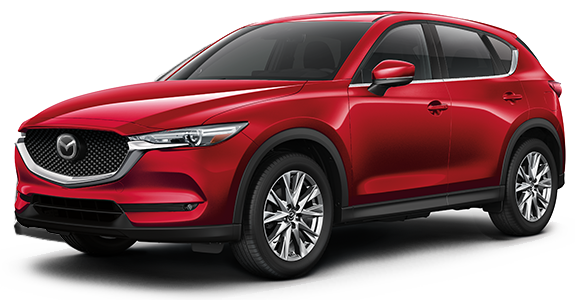 If you’re interested in becoming the proud owner of a 2019 Mazda CX-5, give us a call, or stop by our dealership at 4544 Calhoun Memorial Highway, Easley, SC 29640 for a test drive today. We look forward to serving our customers from Greenville, Spartanburg and Anderson.